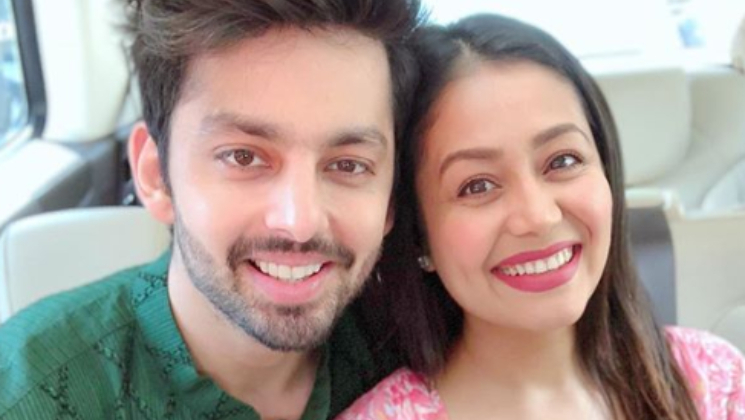 Neha Kakkar and Himansh Kohli made their relationship official on the sets of ‘Indian Idol’, and ever since then, the duo have not been shying away from PDA on social media. Aww.. don’t they look adorable? They’ve featured together in a music video too. It’s called ‘Oh Humsafar’ and has been composed by Neha’s brother Tony Kakkar. The song became a huge hit and has crossed 172 million views. While Neha Kakkar is a singer known for singing songs like ‘London Thumakda’, ‘Kar Gayi Chull’, ‘Dilbar’, ‘Manali Trance’ and ‘Dhating Naach’ among others. On the other hand, Himansh has starred in movies like ‘Yaariyan’ and ‘Sweetie Weds NRI’. Also read: Did Neha Kakkar and Himansh Kohli just confirm their relationship?